Colorado has an 89% statewide live release rate for dogs and cats. Humane Society of Fremont County is leading the way. 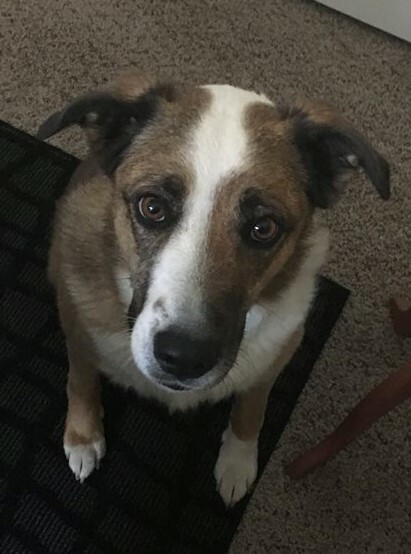 Sugar was surrendered to Humane Society of Fremont County by the dog’s owner because she was “aggressive toward people and other dogs.” Most shelters would have killed her as “owner requested euthanasia” without ever giving her a chance. They would not have counted her in statistics and, by sweeping her death under the rug and her body into a landfill, boasted of a false live release rate. But Fremont County is not like most shelters. She was not only saved, she was rehabilitated and “now trusts humans/new dogs she meets the first time.” She recently found a loving, new home with another dog. 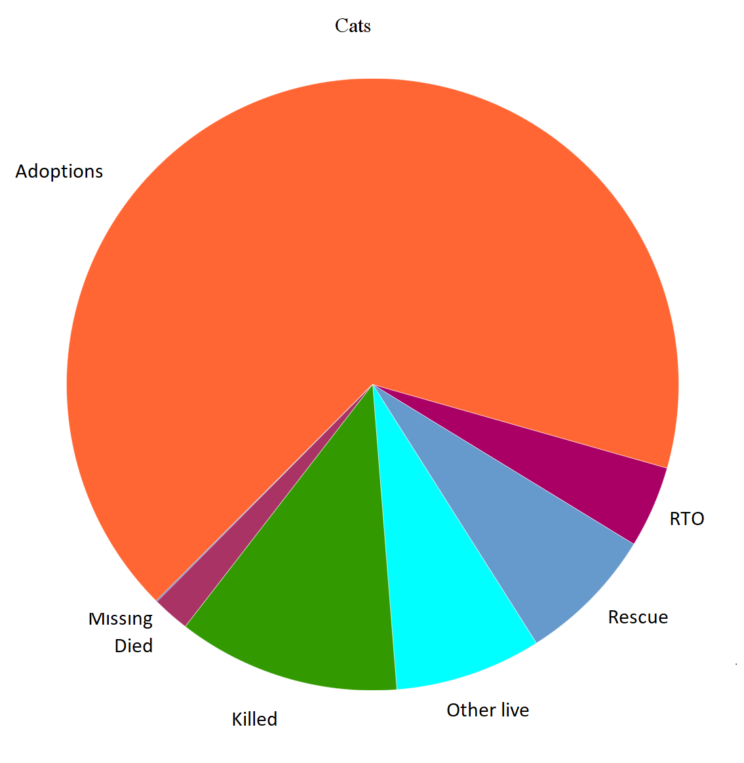 Data for Colorado shelters and rescue groups was released today and nine out of 10 animals are leaving alive. Overall, Colorado had a 90% statewide live release rate for dogs and 86% for cats in 2016. For dogs, this is on par with prior years; for cats, it is higher as more communities embrace sterilization and release instead of round up and kill. Colorado shelters and rescuers continue to adopt out a high number of dogs and cats: a total of 98,985 found homes. Although that’s a slight downturn from the year before (it topped 100,000 for the first time in its history), not only does Colorado continue to prove that high adoption rates are possible and sustainable over many, many years, but that there is room for continued growth. If Colorado did as well as the most successful communities in the nation, it could easily adopt out at least 122,000 dogs and cats per year. Leading the charge is the Humane Society of Fremont County, which runs the open admission, animal control shelter for several cities under contract. 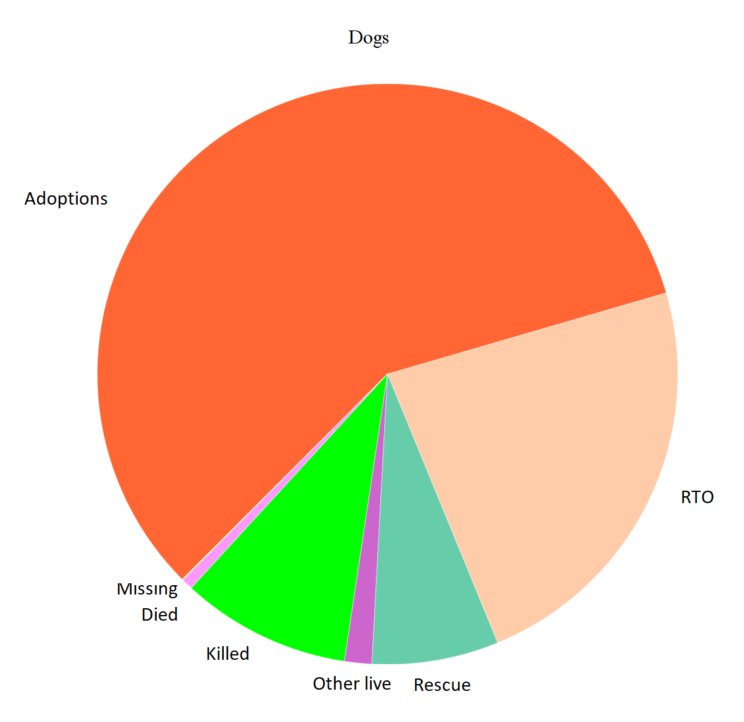 Although data is for this year, HSFC is running a 100% live release rate for dogs and 99% for cats year-to-date, proving that open admission does not have to and should not mean an open door to the killing of animals. On the other end of the spectrum, cities like Aurora continue to ban and kill dogs based on racist policies. While Colorado bans new breed-discriminatory legislation, it has grandfathered in existing laws and cities. And finally, some cities continue to kill animals in the face of readily-available, lifesaving alternatives they simply refuse to implement. Lori Winner, a Pueblo city council member, for example, is defending a cruel status quo at its pound by hiding behind PETA, an agency that has called for the mass killing of all pit bulls, the round up and killing of community cats, which has a history of stealing animals to kill, and which acquires young and healthy animals and kills the vast majority with no effort to find them homes: upwards of 96% of the thousands of animals it annually takes in, while adopting out only 1%. Thankfully, pounds like Aurora’s and Pueblo’s are becoming outliers, while more and more are striving to catch up and emulate shelters like the one in Fremont County. Data for individual Colorado communities will be posted to Saving90.org in the coming weeks.